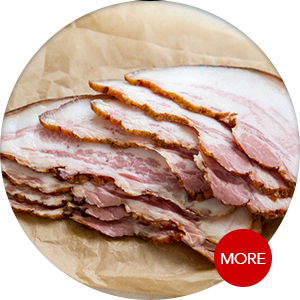 Orient Fresh Deli Sdn Bhd is a company that supplies bacon, ham & sausages. Our main office is located in Klang, Selangor, Malaysia. 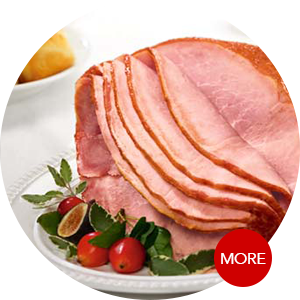 The company has over 25 years of experience in the food processing industry. 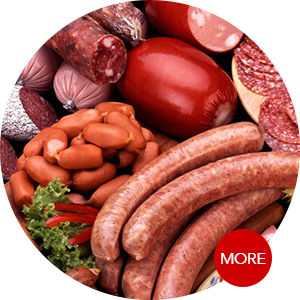 We supply a wide range of food products such as ham, cold cuts, cured meat, German sausage, sausage, etc. The company's policy is always emphasis in Excellent Quality, Fresh, Hygiene, Healthy & Excellent Services.